Looking for a non-denominational Christian church in San Francisco? Want to re-live your high school glory days? If one — or both — of those situations describe you, our Riordan location is the perfect fit. 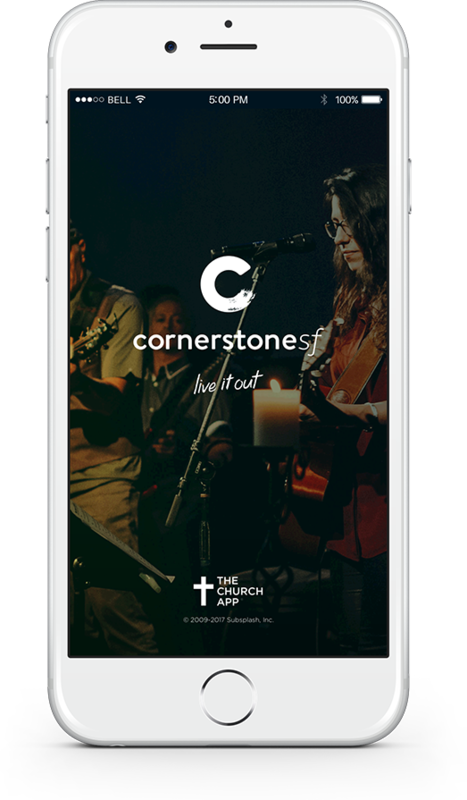 Cornerstone welcomes you — whether you're new to faith, searching for a new church, or just moved to San Francisco. That's right — our campus is located at Riordan. Even though we're a non-denominational church, we thought this Catholic high school was the perfect spot with plenty of space to grow. Just like our Mission site, you'll find a multi-ethnic, multi-generational, and non-denominational community where you can worship freely. Yup. In what seems like a modern-day San Francisco miracle, there’s plenty of parking at Riordan. When you visit our church, look for parking attendants off of Frida Kahlo Way who will give you a parking pass to put on your dashboard. First-timers, families with kids, and the elderly can follow Judson Avenue around Riordan High School and park in the school's parking lot for a quicker entrance and exit. And if all else fails there’s a good amount of street parking all around us. At CornerstoneSF, our goal is to create a casual vibe with a welcoming atmosphere for you to grow in your relationship with God. Our Riordan campus' service starts at 11A. The service is always around 60 minutes, giving you plenty of time to meet new faces afterward or head out to make that brunch reservation. 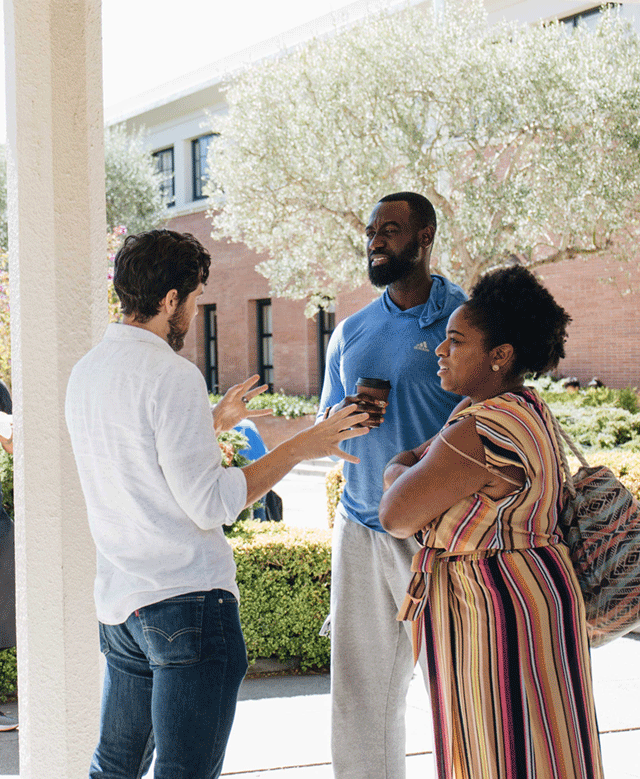 (There’s plenty of great options on Ocean Ave.) Whether you attend a service at Riordan or Mission, you'll find unique groups of people who want to follow Jesus. So whether you wear sweats or skinny jeans there’s a place for you here. Our Riordan campus has several unique advantages, especially for families. Jesus said "Let the little children come to me," and we couldn't agree more. 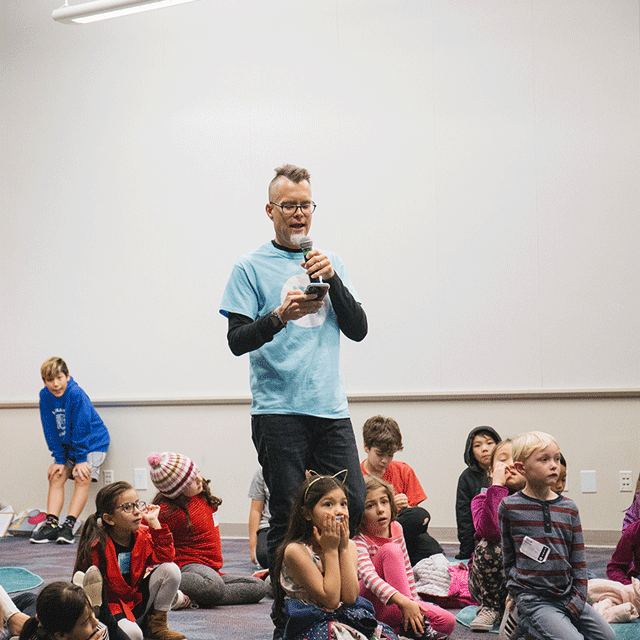 We have a kid's wing, as well as a Middle School Service and a high school service for kids who think they're too cool to hang with mom and dad. In this quiet part of the city, we provide plenty of time to get to know people before and after the service. Plus, it's wheelchair accessible. Public transport to our church in the San Francisco area is easy too. The 43 drops you off right in front of us. You could also take the K plus a 10 minute walk (just get off at Ocean and Lee), and for those of you who want a bit more exercise, Riordan is about a 17 minute walk from Balboa Park BART. It doesn't matter if you recite the Lord's Prayer in your sleep or you've never heard it — our Christian church in San Francisco welcomes you with open arms to discover how to live out your faith in Jesus and invite others into life with Him. Visit our non-denominational church on Sunday at 11A to learn more about our community.